"Check out process was simple and easy." "Easy to navigate, great prices"
"google search, best find ever!" "free shipping is L I T, especially for us in europe"
"Free international shipping on a small order - great service." "Love that you support paypal checkout and love the selection on this website." 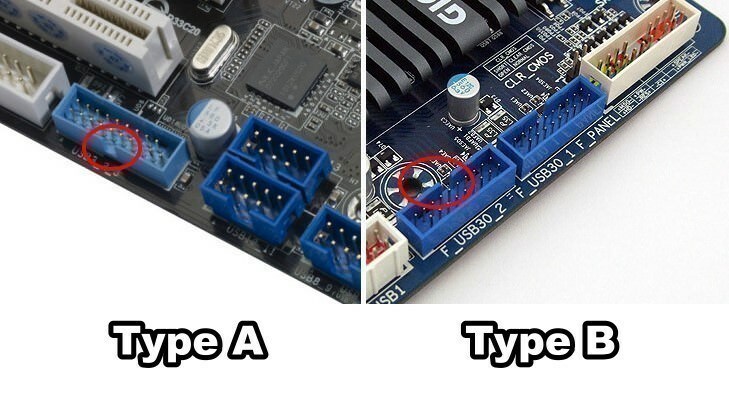 "I had a z370 itx motherboard with a large cpu cooler (cryorig C1) that was blocking the usb 3.0 header and this tiny bit saved me ! 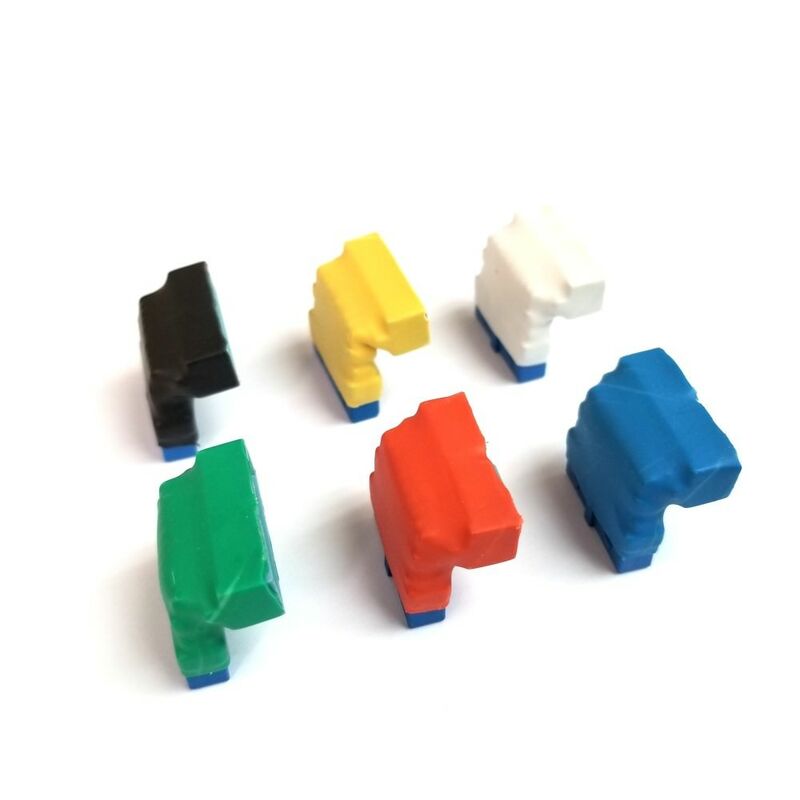 Easy to install, helps a lot with cable management, works great." 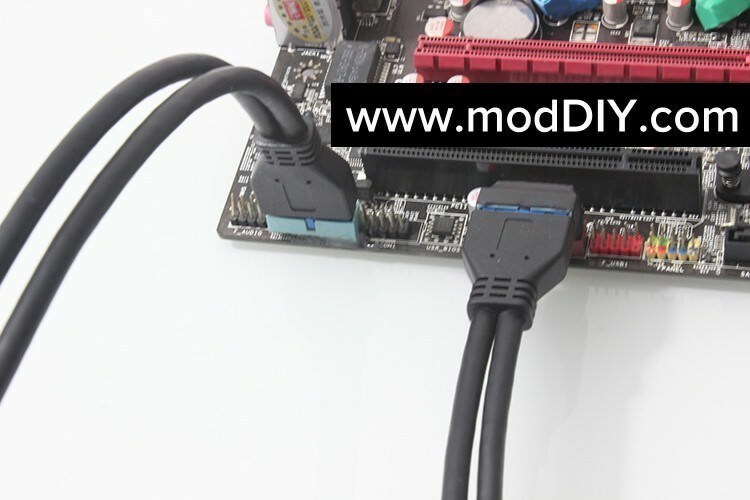 "My particular problem is that I can't plug the USB header cable in because something else is in the way. 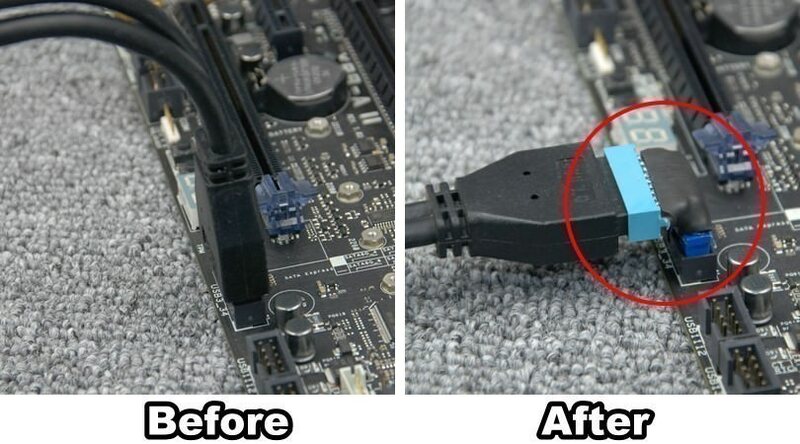 This is an awesome solution! It's working great, and it feels much better and stiffer than I thought it would be. I'll buy/recommend this again if one of my friends or I run into this problem again! 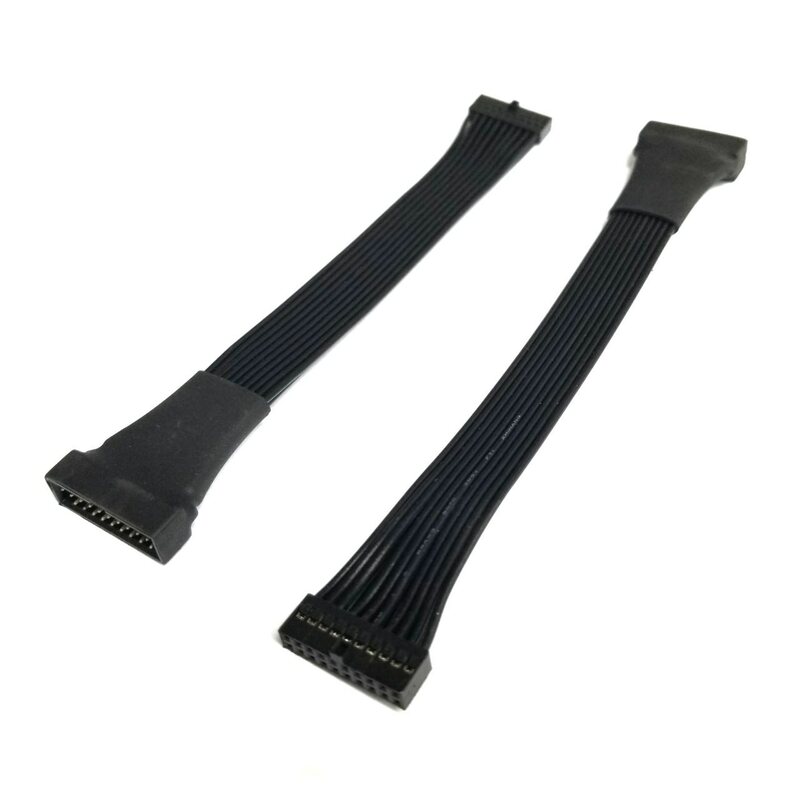 *when buying, make sure you are buying the right version, they look almost identical* "
"I bought two of these to use in my Apple G5 case mods. 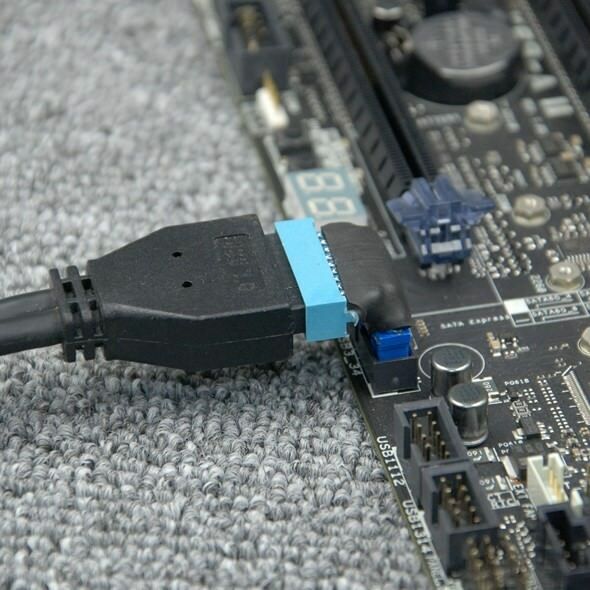 I'm going to order a couple more to use in every build forward really makes the cable management better and less strain on the connection to boot. 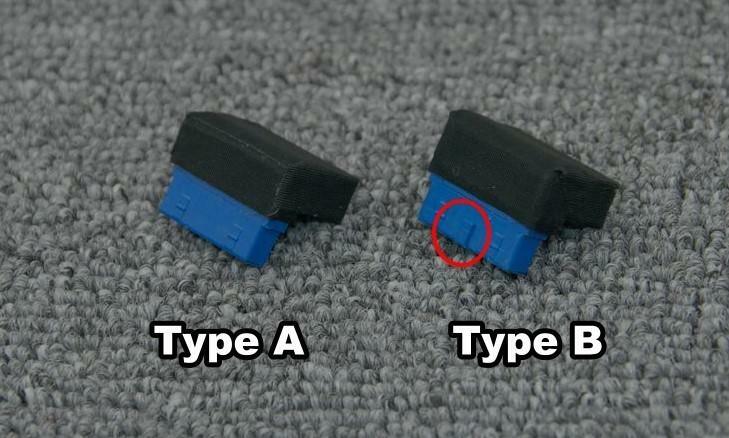 Be sure you identify your MB as to the correct type before ordering though. " 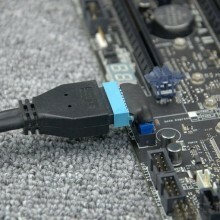 Click the button below to add the 90 Degree Angled USB 3.0 19-Pin 20-Pin Internal Header Mini Connector to your wish list.